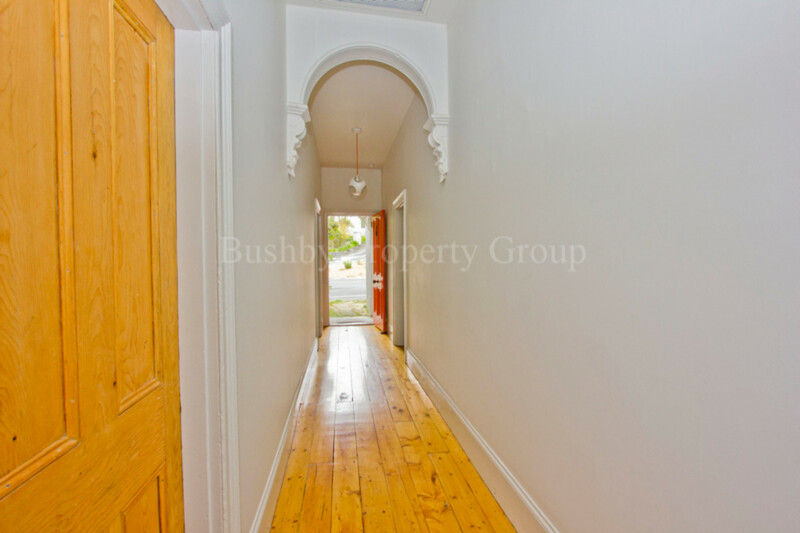 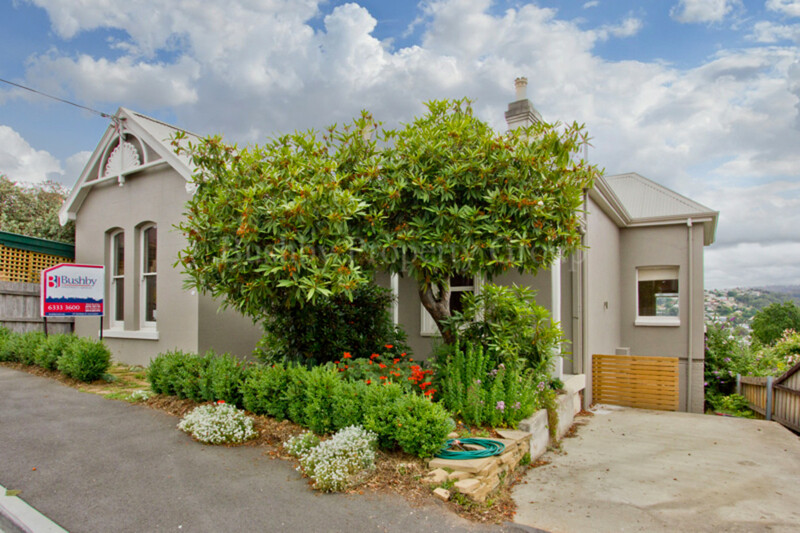 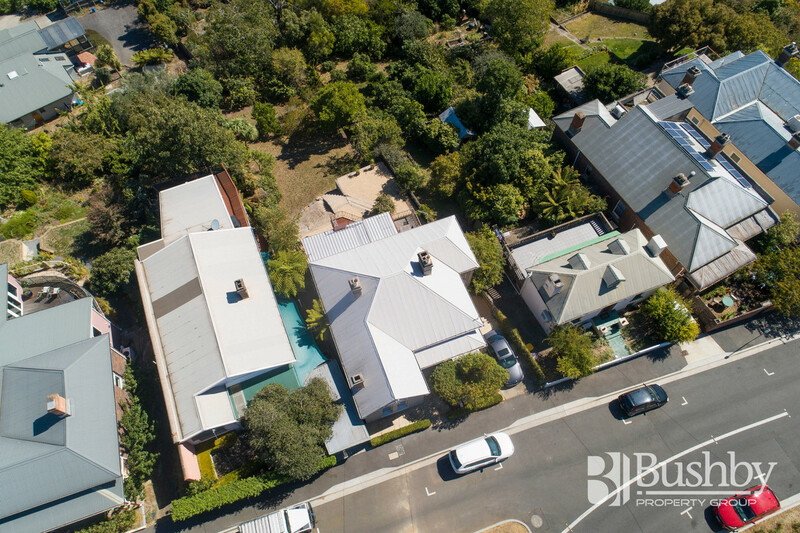 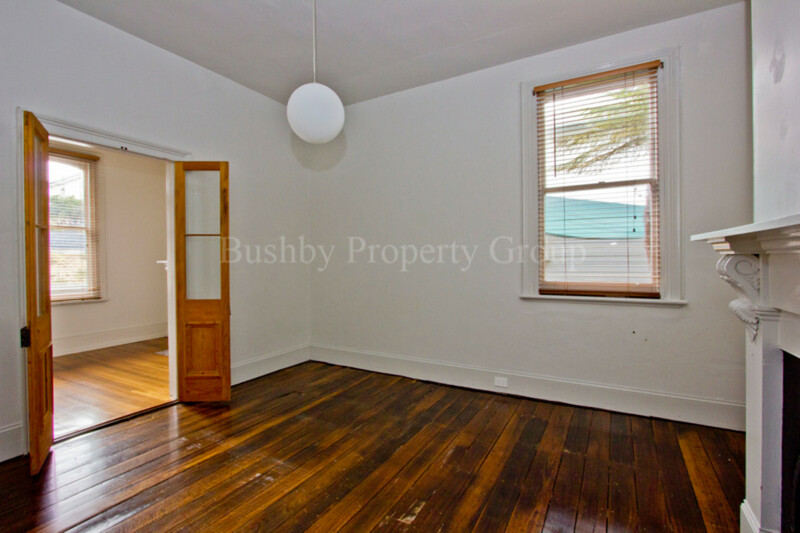 This gorgeous circa 1880 character delight located only a few minutes into town or up to St Georges Square has more to offer than meets the eye! 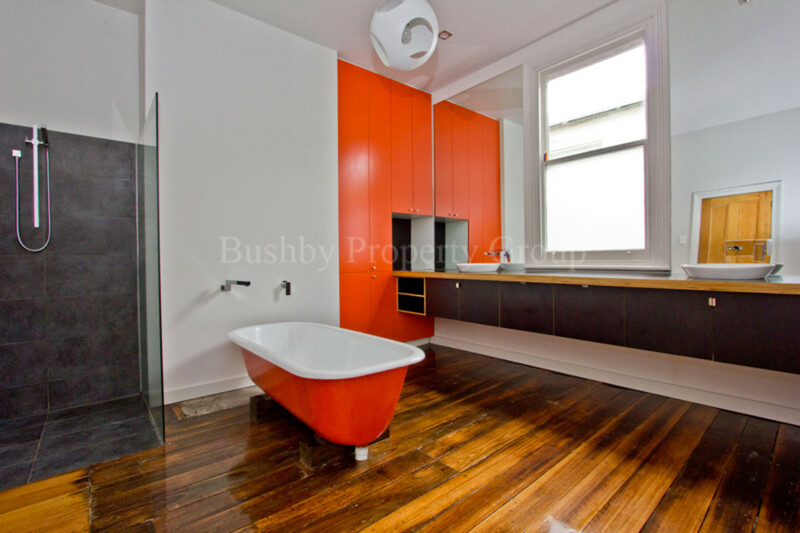 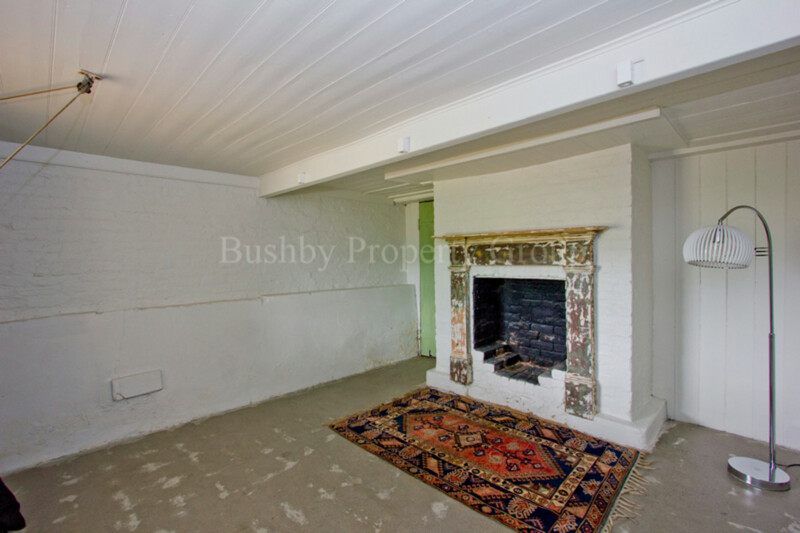 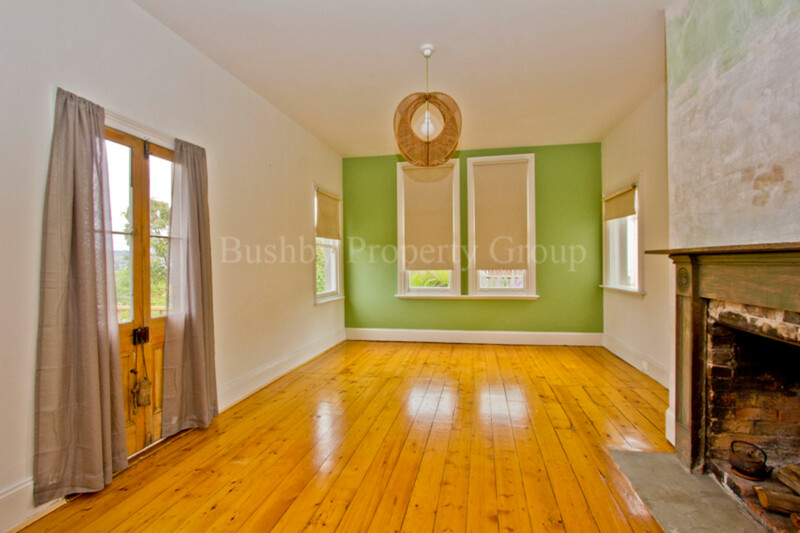 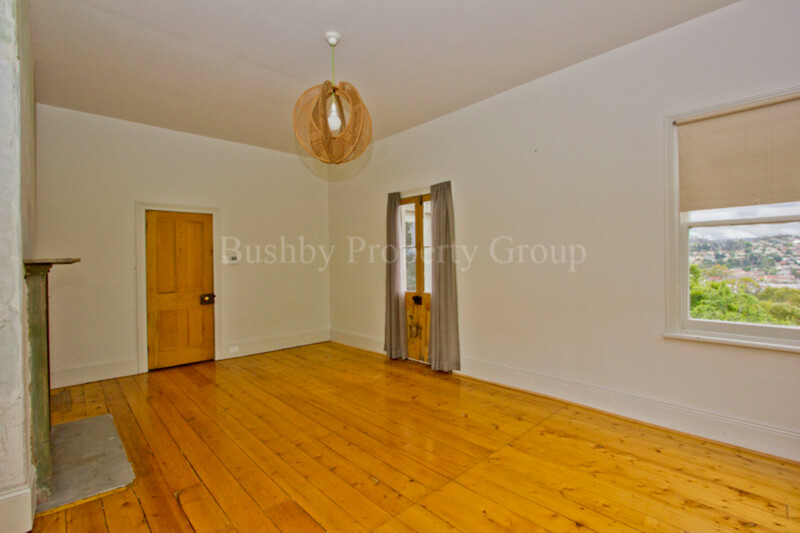 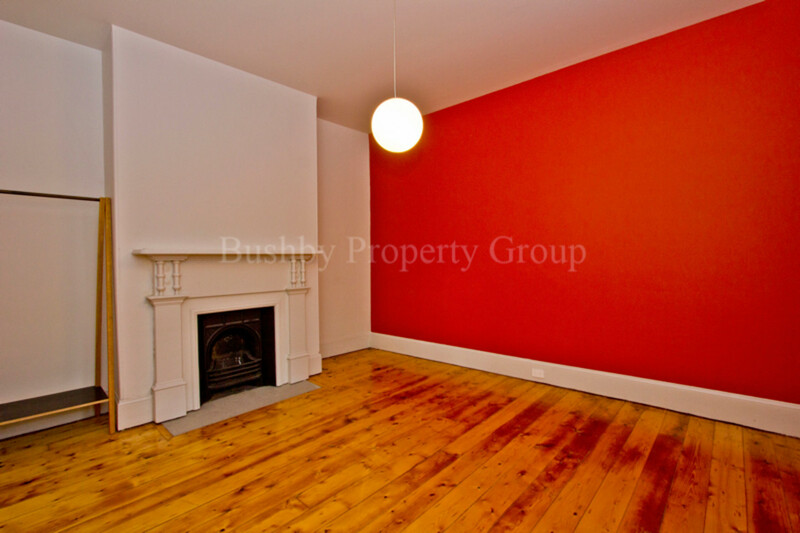 Recently renovated combining a groovy modern feel with 1880’s period charm! 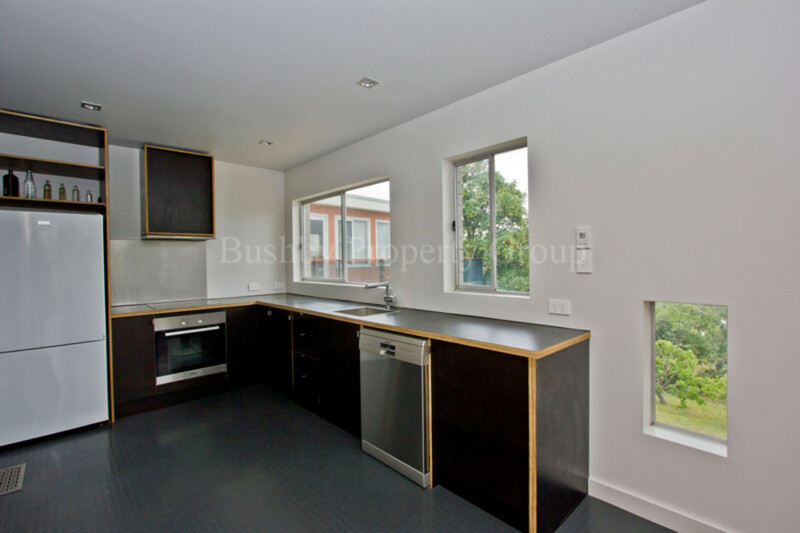 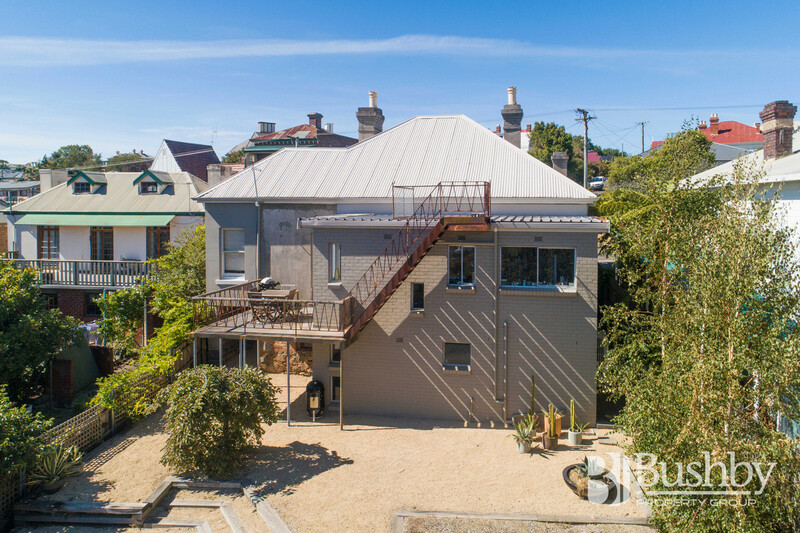 This property includes ducted air conditioning, funky kitchen with Miele appliances, along with a very large bathroom and 2nd toilet. 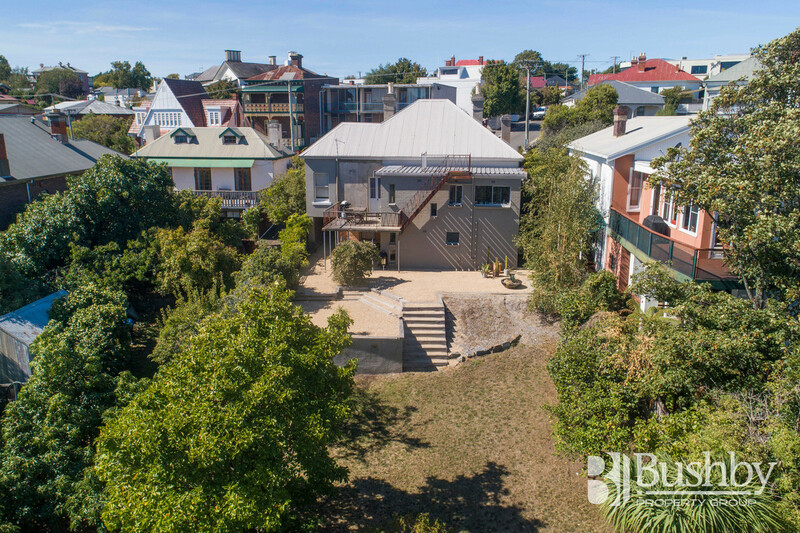 This amazing home is ready for you to enjoy. 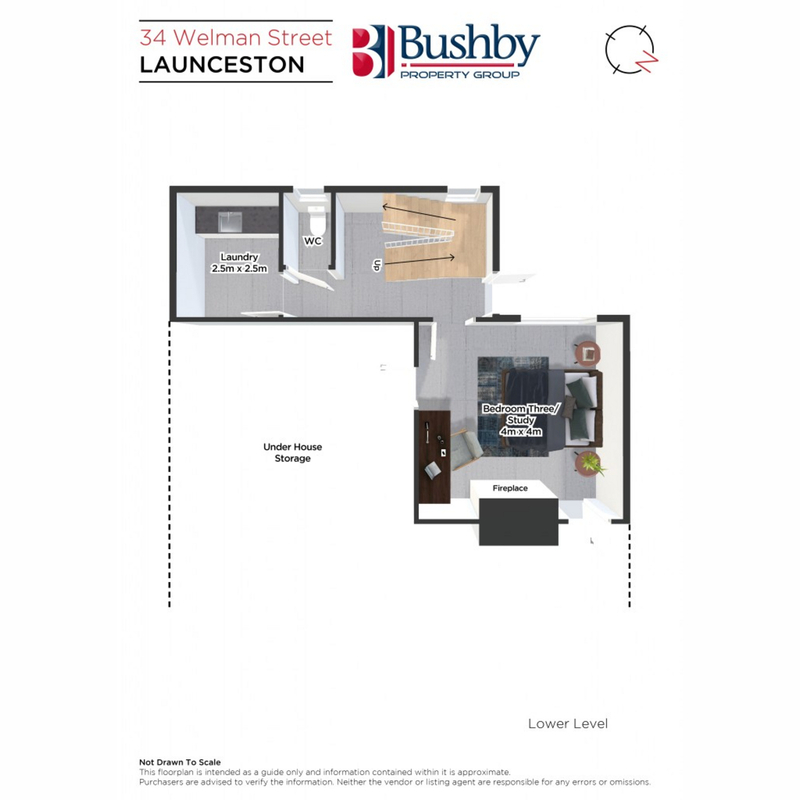 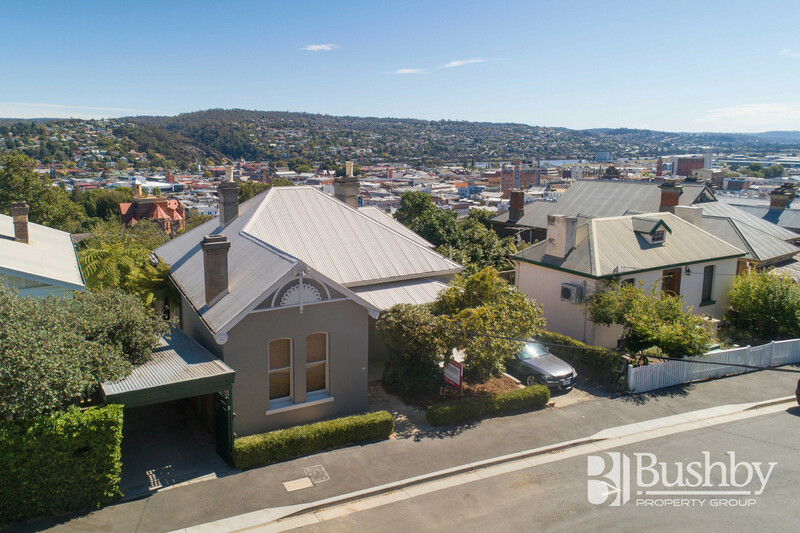 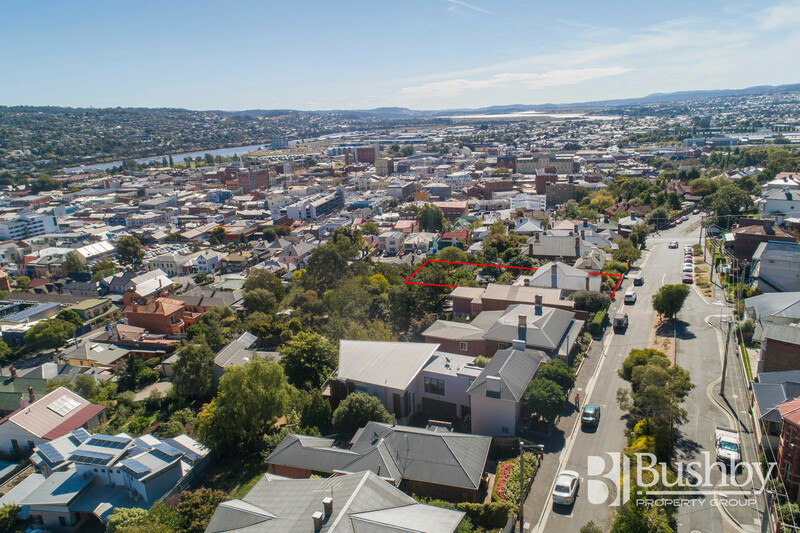 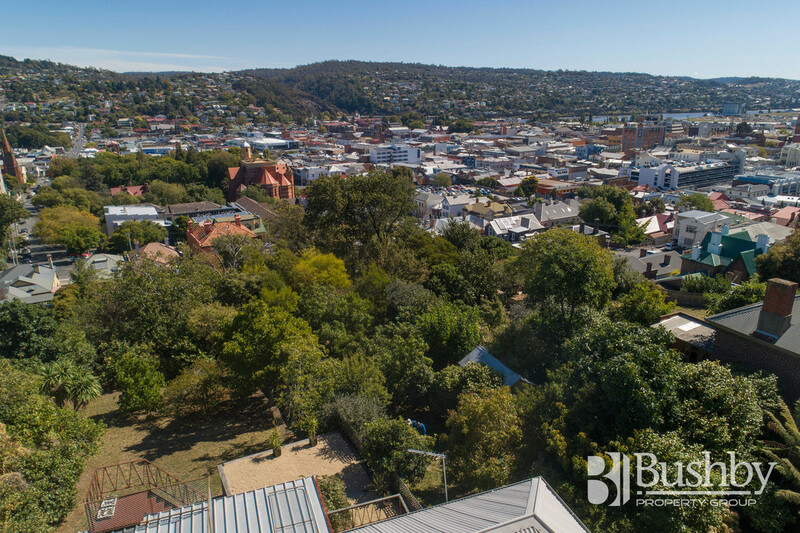 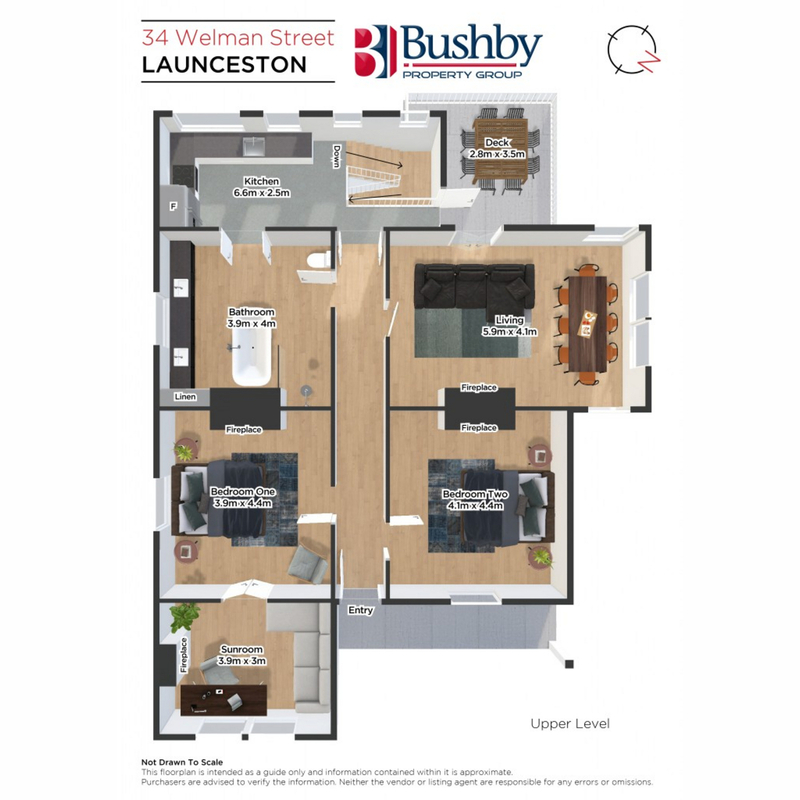 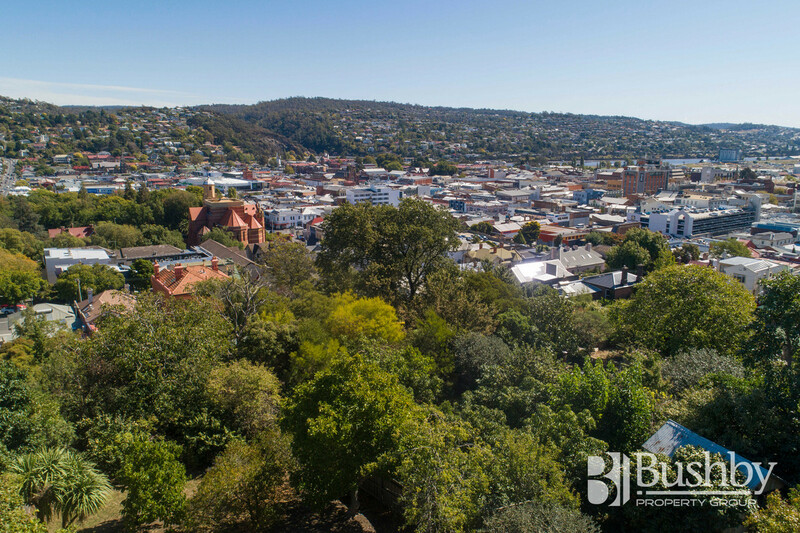 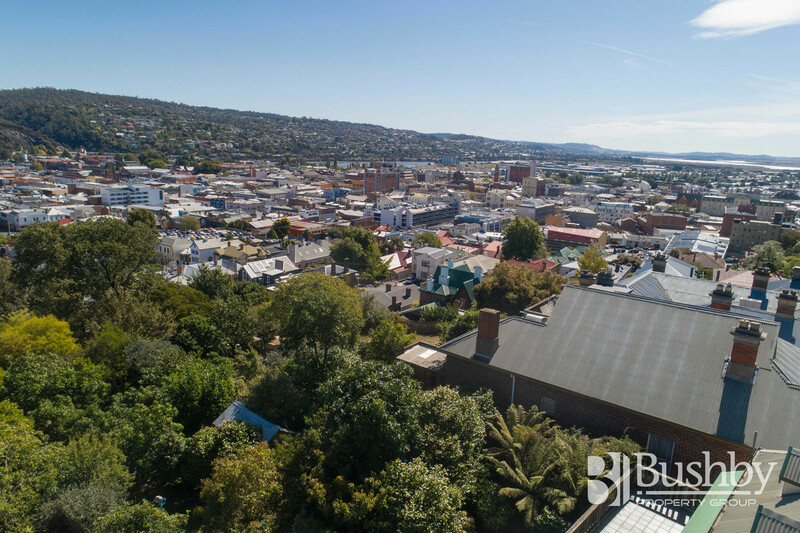 With the Launceston market showing no signs of slowing, inner city character homes (especially in this price range) are going off! 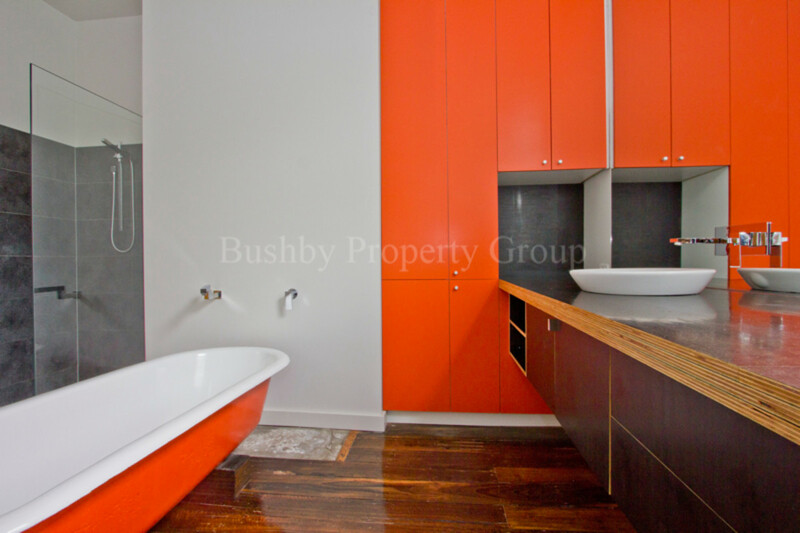 So call today to arrange your private inspection!